You Love Animals. We Love Animals Too! You may have got involved in Veganuary this year, but vegan beauty doesn’t just have to be for January. 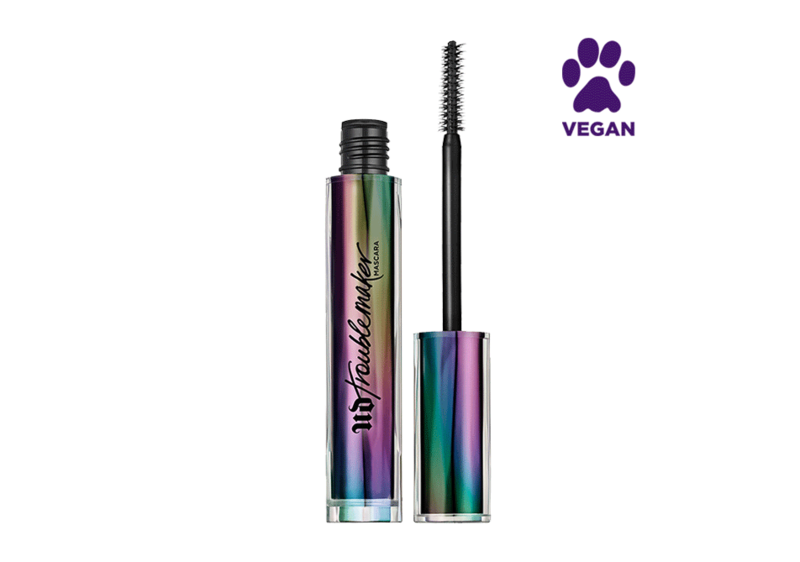 At Urban Decay, you can enjoy flawless makeup with the highest quality pigments whilst walking your pooch! This is the apple of our eye, the cherry to our pie, our ultimate RIDE OR DIE! If you haven’t tried our All Nighter Setting Spray we’re not sure where you’ve been, but this is a makeup must-have for any vegan beauty junkie. Simply spritz this on your face and keep makeup looking gorgeous for up to 16 hours — without melting, fading or settling into fine lines. Want a quick fix of hydration that smells as good as a summer get-away? Balance and reinvigorate your skin with Quick Fix Hydra-Charged Complexion Prep Spray. the hydrating, soothing, pore reducing primer spray visibly reduces the appearance of pores, brightens and smooths skin, and replaces lost moisture. Light enough to use throughout the day (without messing up your makeup), Quick Fix Hydra-Charged Complexion Prep Spray instantly hydrates and softens skin. Once you’ve tried Eyeshadow Primer Potion, you'll never want to live without it. Our formula glides on smoothly, and space-age polymer technology fills in any imperfections on the skin’s surface, prepping your lids for all-day shadow. It keeps your colour vibrant and crease-free for 24 hours and it’s paraben-free! After flawless looking skin? Look no further. Our UD Pro Optical Blurring Brush distributes foundation evenly, helping you achieve a natural, soft-focus, airbrushed finish. Made from synthetic, ultra-soft bristles, our buffing brush is great for creating that perfected, selfie-worthy glow. 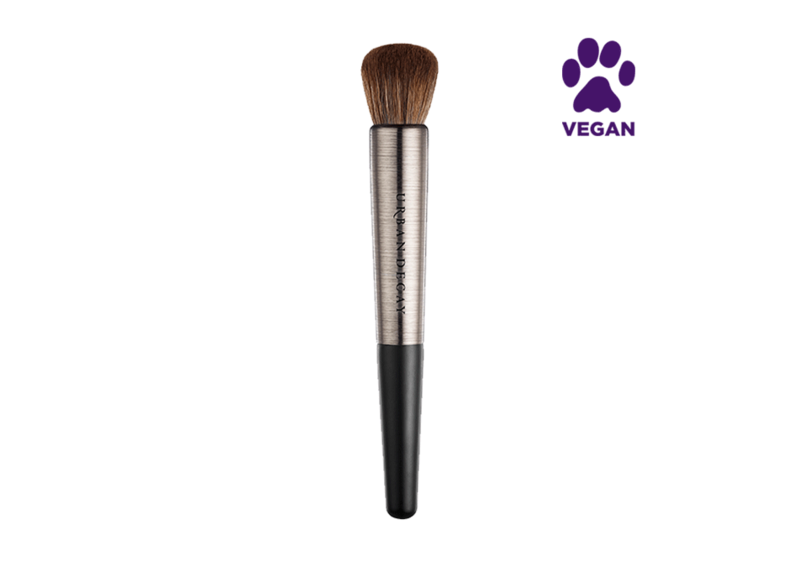 Super-soft synthetic hair ensures it's kind to skin and unlike animal hair makeup brushes, which have porous fibres that can hold on to bacteria, our quality synthetic brushes are easy to wash and re-use. So whether you're a make up artist or make up lover, you'll achieve a perfect flawless finish every time. Troublemaker Mascara delivers lashes that look 13.7x the volume*. Our formula volumizes and lengthens as it separates, while our custom brush grabs onto lashes, curling as it coats. We loaded up this mascara with insane benefits—for thicker, longer and fanned-out looking lashes. This formula layers beautifully without clumping, so pile on as many coats as you want and start stirring up trouble! All Nighter Liquid Foundation provides full coverage with a modern matte finish that never looks overdone. Get serious long-lasting wear that takes you from day to night with our revolutionary formula. At Urban Decay we understand the balance between luminosity, weightlessness and coverage, combining all three in the Naked Skin Weightless Ultra Definition Liquid Makeup. This buildable, lightweight formula perfectly complements your complexion and provides medium to full coverage with a flawless and fresh finish.